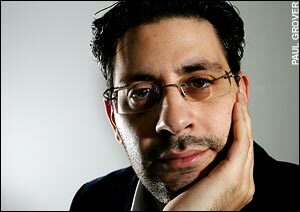 Danny Cohen, the BBC’s director of TV, has admitted it faces growing competition from rival broadcasters both on screen and online, with the Netflix bidding for content ‘blowing deals out of the water’. Shows such as The Great British Bake Off and Strictly Come Dancing helped give the BBC some of the highest ratings on TV last year, with a 21.7 per cent share of audience viewing figures. However, Cohen said the BBC was facing stronger competition than ever, thanks to the likes of online platforms such as Netflix. Cohen said the rise of Netflix, and the additional investment in TV dramas by Sky and ITV, meant the licence-funded corporation faced ‘hard choices’. He said the BBC had to adjust to a ‘hybrid world’ of both live and online viewing.